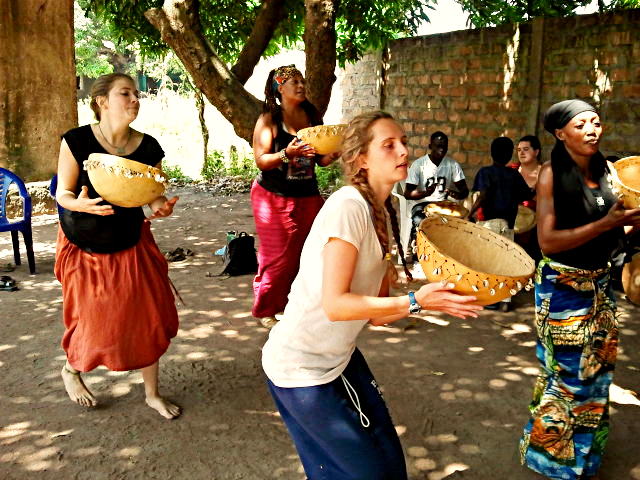 Cultural immersion in Cameroon through arts apprenticeships and homestays. Explore the visual and performing arts in the enriching cross-cultural learning environment of Cameroon, West Africa. Participants live and work with local artists, artisans, musicians, and dancers.